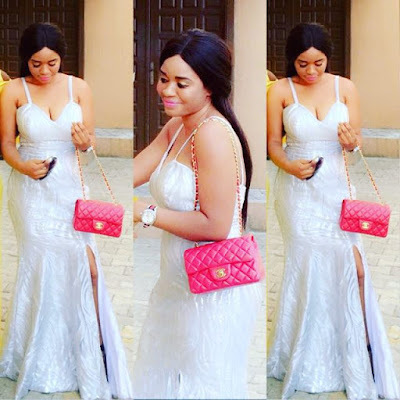 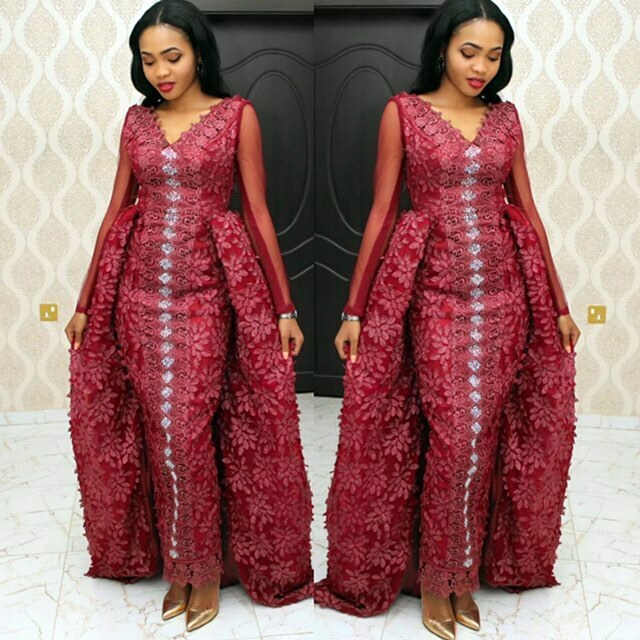 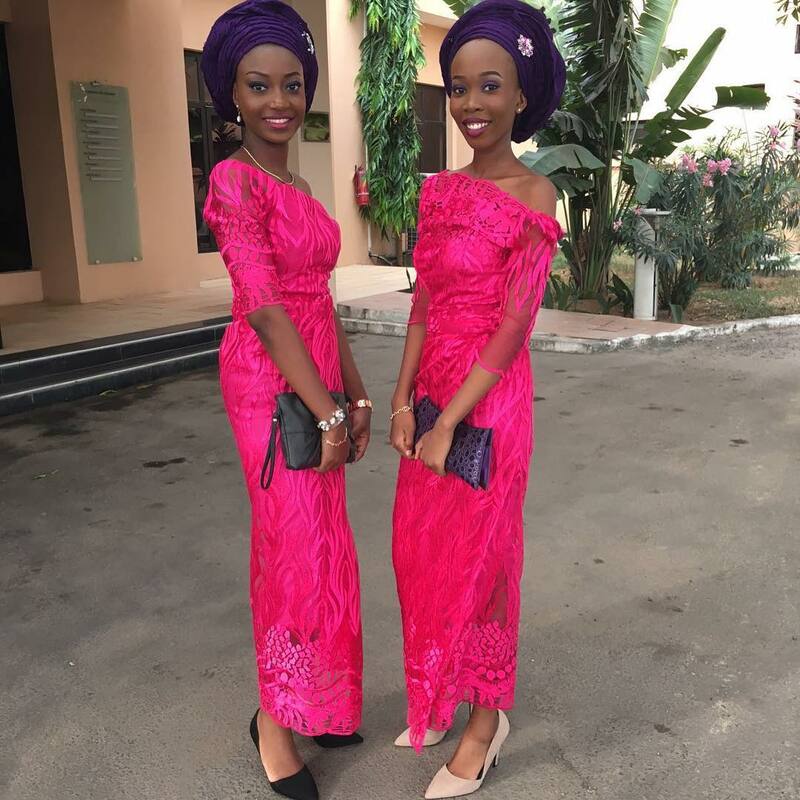 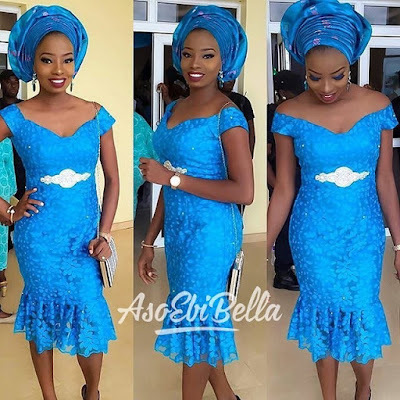 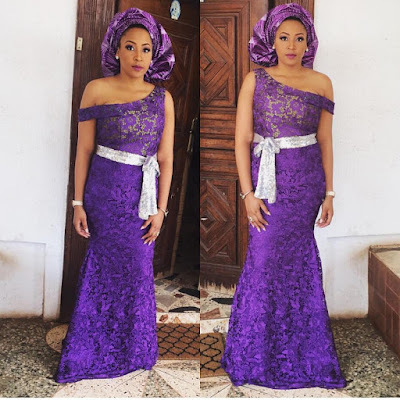 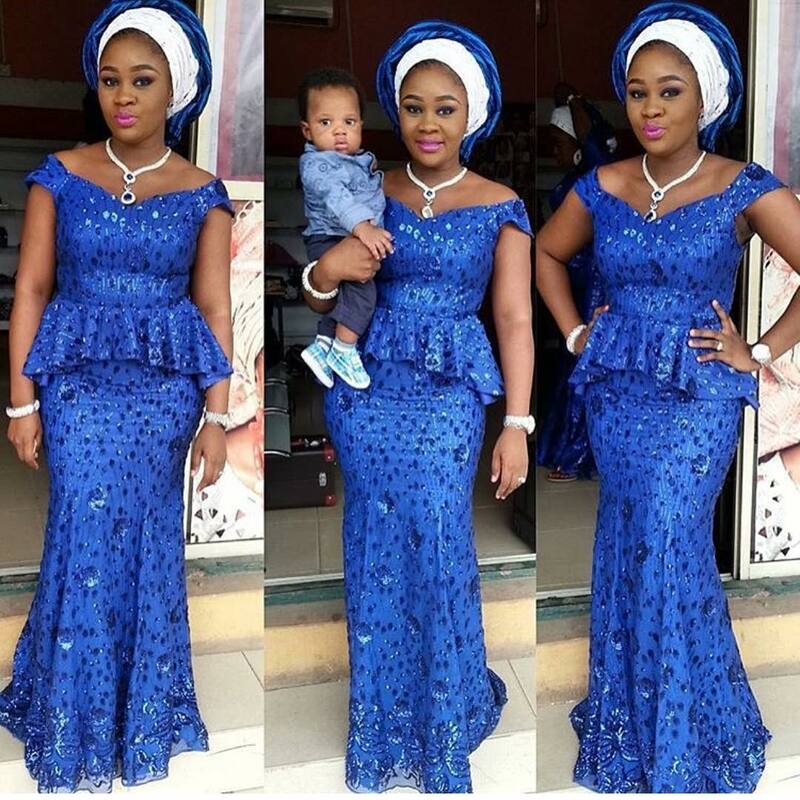 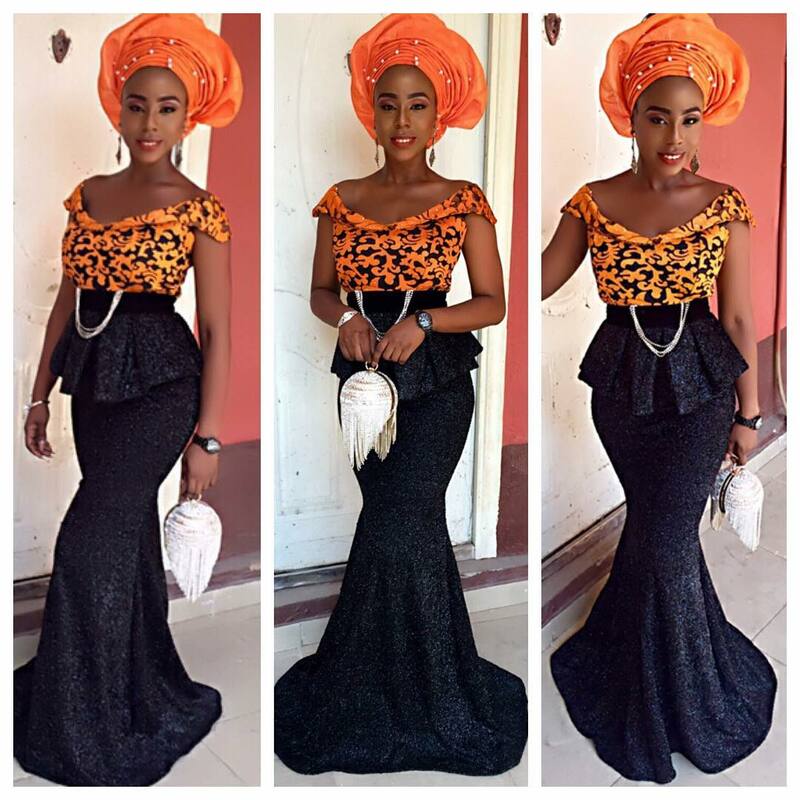 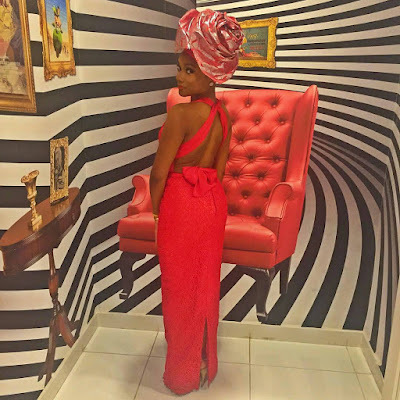 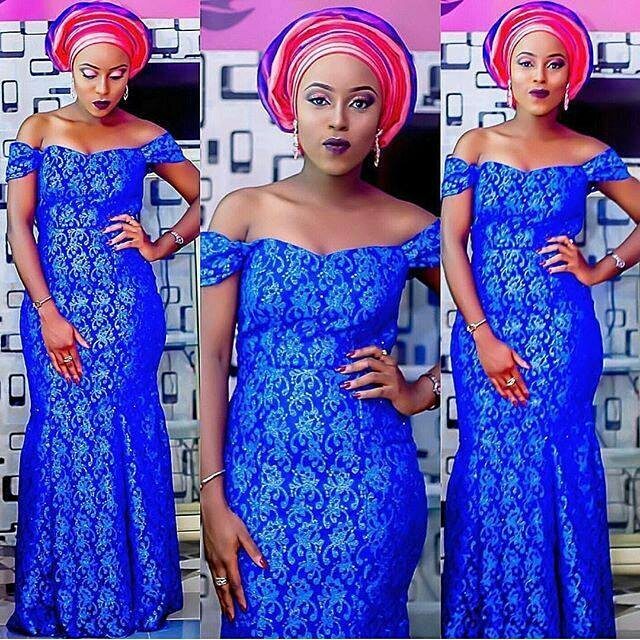 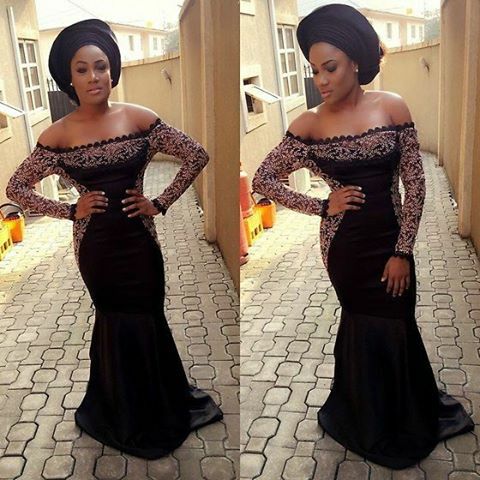 Check out these amazingly gorgeous looking Aso-ebi wears inspired by lace. 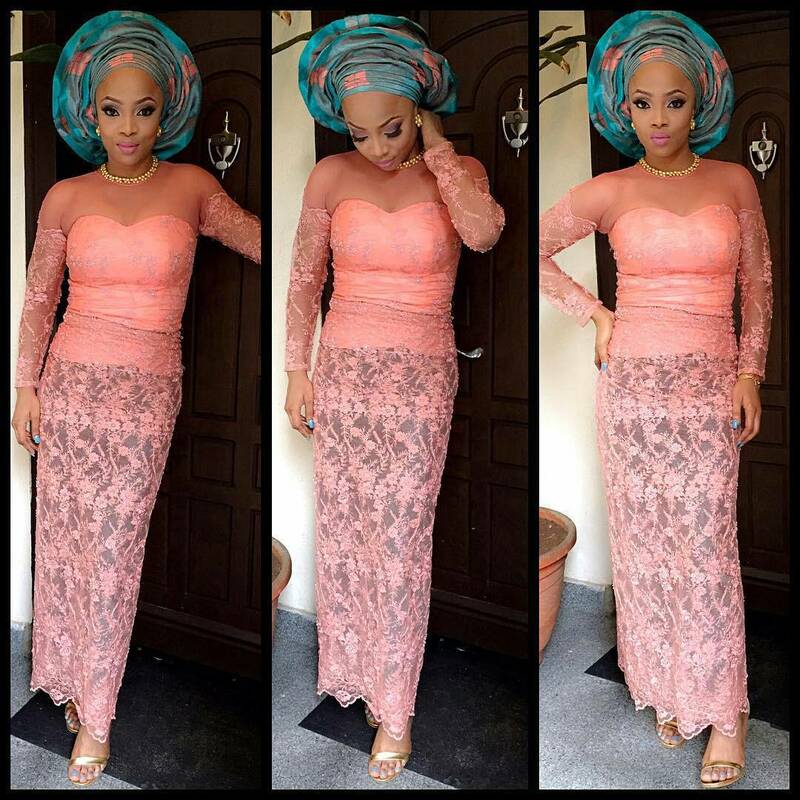 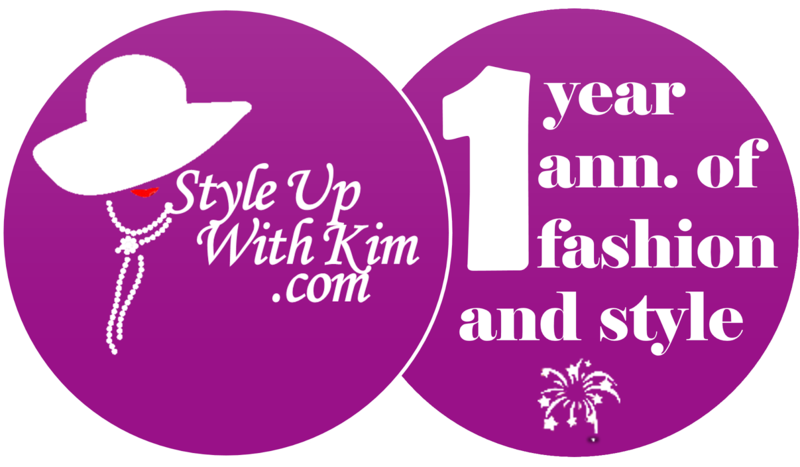 Lace is one fashion item/material that keeps trending with time, it can never fade out in fashion. As fashion grows, people come about better ways to style the lace materials to keep in line with the fashion styles of this era. 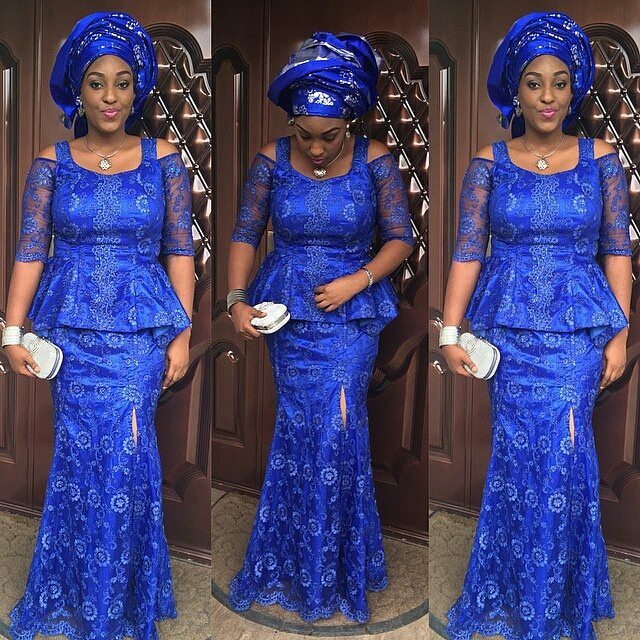 Below are some lace inspired styles you could sew for that next event or wedding ceremony. 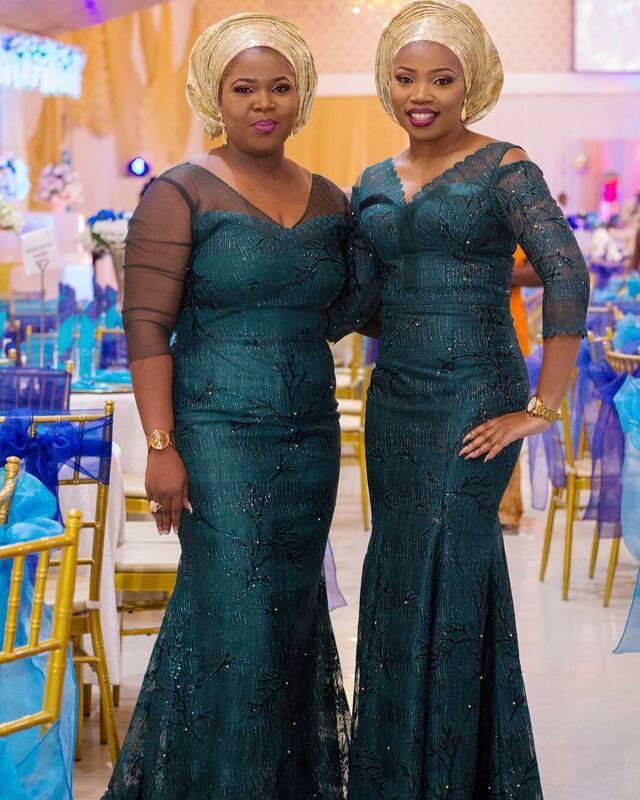 More glam wedding guest looks after the cut..